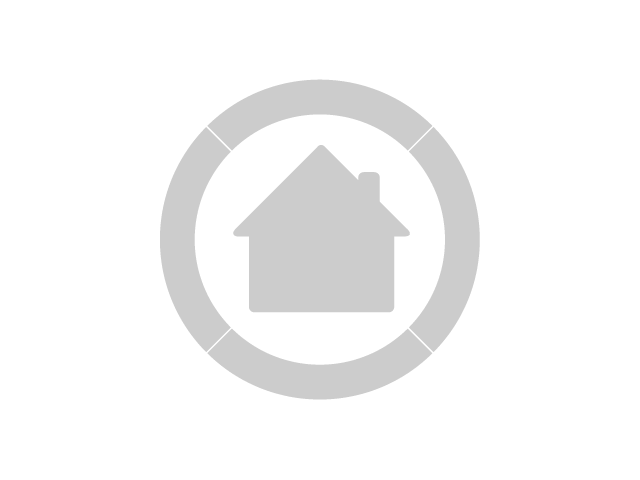 The property on offer is situated in Jeppestown, Johannesburg - CBD, Gauteng. The apartment on offer is the perfect beginner’s property. The neatly finished open plan lounge sports laminated wood flooring throughout, adding a touch of class to the apartment and large windows soak up ample sunlight. The kitchen is custom fitted to the latest specifications with laminated cupboards offering uncluttered worktop space and fashionable light wood veneer clad cupboards offering ample storage space for groceries and utensils. Space has been allocated for a dishwasher or washing machine. 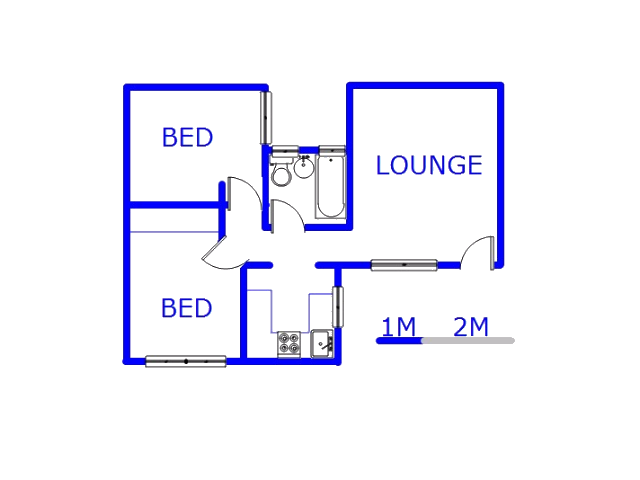 The bedrooms are more or less the same size with loads of usable floor space on offer and they have large built-in cupboards. The bathroom servicing the apartment is fashionable and neatly fitted. A double carport is provided for parking. We will e-mail you when another property of this kind becomes available in Jeppestown.